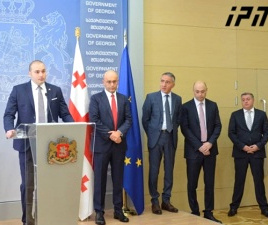 TBILISI, DFWatch–Acting Interior Minister Giorgi Mghebrishvili showed up at several committee hearings on Wednesday as parliamentarians were preparing for a vote of confidence in the new cabinet. 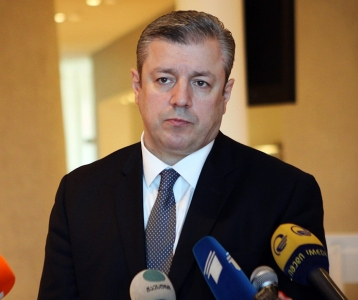 Listing his ministry’s achievements, Mghebrishvili said police in Georgia last year seized a total of 37kg cocaine, 181kg heroin and 15kg psychotropic substances. Further, that law enforcement also have confiscated 1,482 illegal firearms. 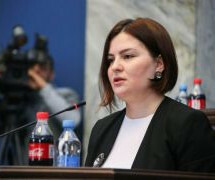 Another case Mghebrishvili discussed with lawmakers was the murder of Giga Otkhozoria, a Georgian refugee, at a de facto border point with breakaway Abkhazia on May 19. 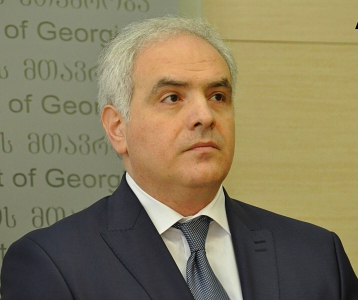 The suspect, a border guard, fled into separatist-run Abkhazia, while the Prosecutor’s Office in Samegerelo-Zemo Svaneti charged the suspect Rashid Kankioghli in absentia with premeditated murder. 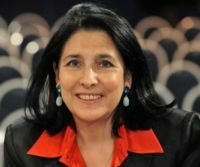 The acting interior minister told MPs that Interpol next year will issue a red alert for the border guard. 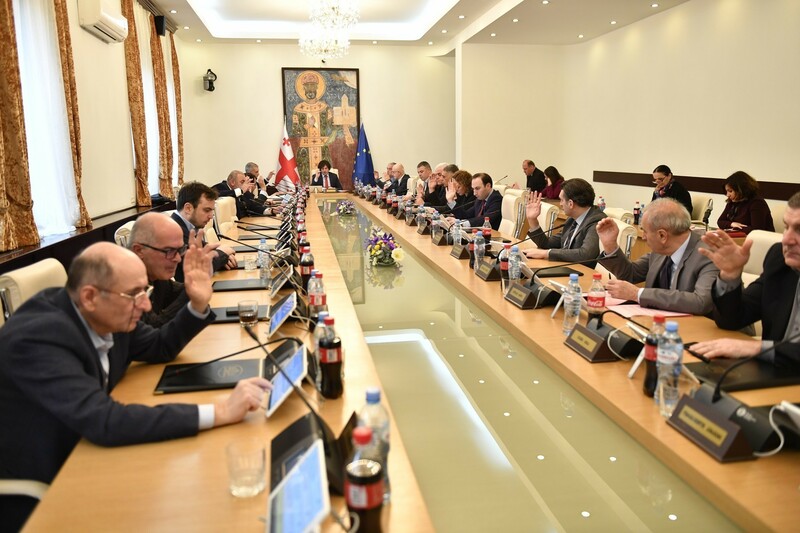 Apart from asking for Interpol to issue an alert, the government has also brought up the murder case at at the regular Incident Prevention and Response Mechanism in Gali hosted by the EU and OSCE.